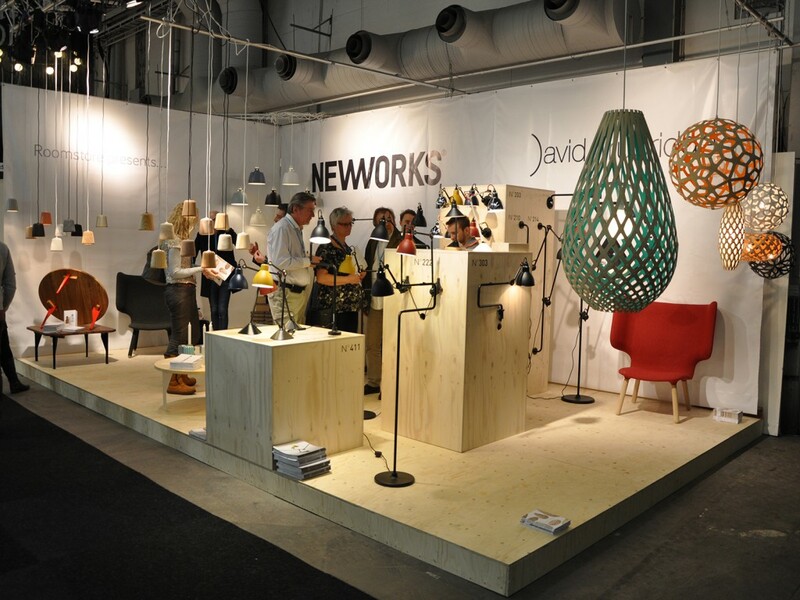 Roomstore’s stand at the 2013 Stockholm Furniture Fair where they presented news from their own brand Nevvvorks as well as DCW and David Trubridge. 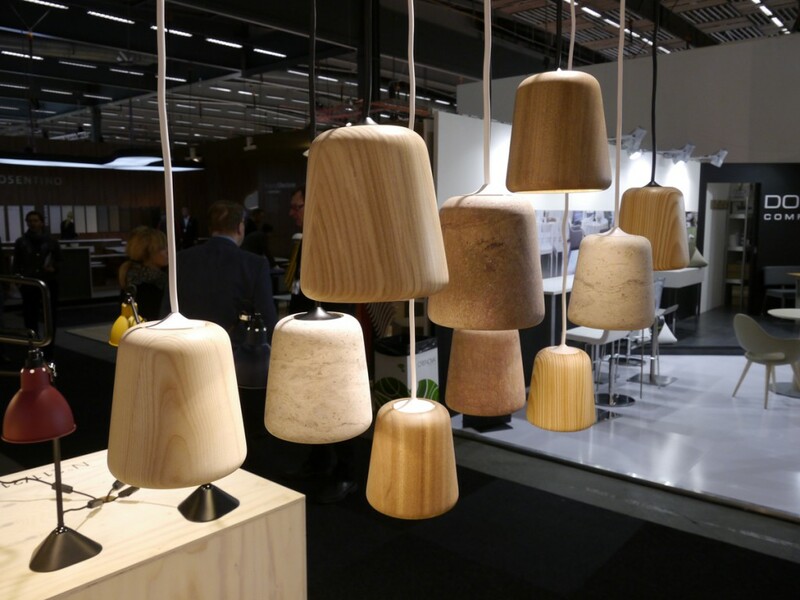 Material Pendant by Kechayas and Noergaard for Nevvvorks, here including some prototype materials we were testing for market response. 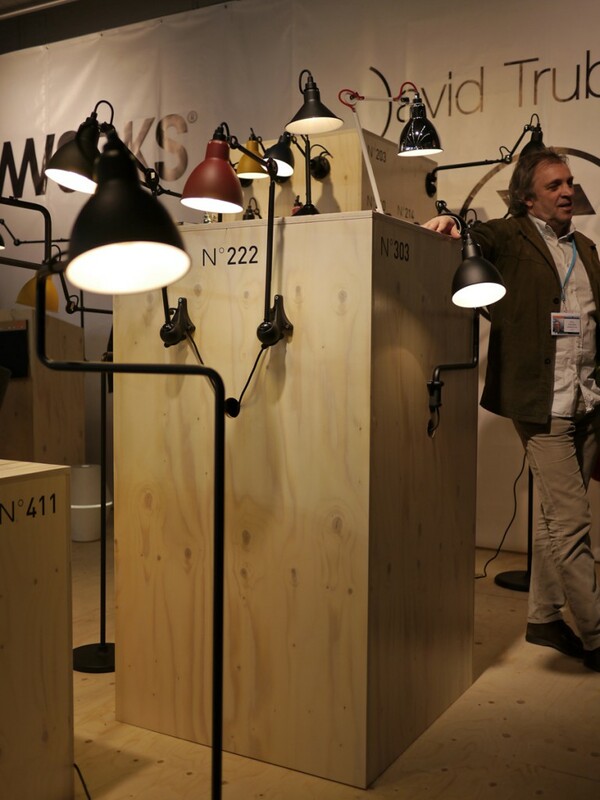 Lampe Gras lamp display on the Roomstore stand using podiums and storage boxes that I designed. The boxes hid all the electric cables and served as storage for brochures and the personel’s baggage. 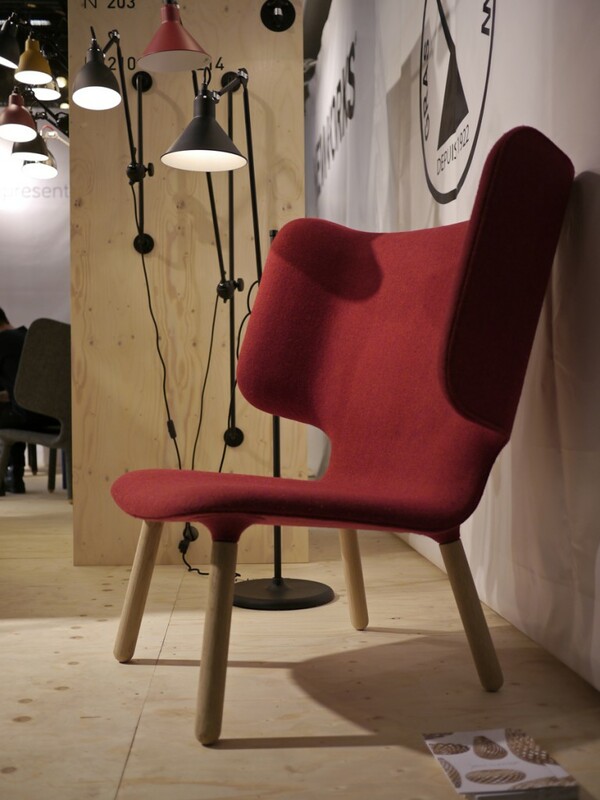 A rare alternative version of the Tembo chair that we tested at the Stockholm fair with plain beech legs instead of upholstery.